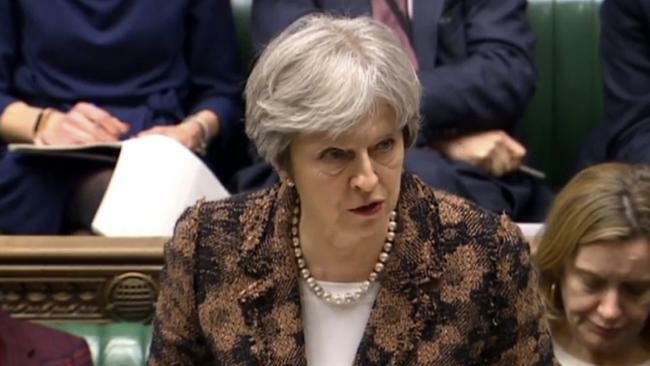 BRITISH Prime Minister Theresa May has said that it is "highly likely" that Russia was responsible for poisoning ex-spy Sergei Skripal with a military-grade nerve agent in southwestern England last week. 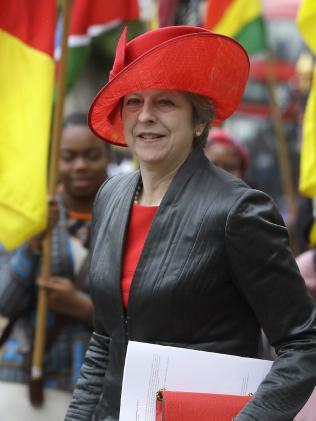 Mrs May said that should Russian state involvement be proven, it would be considered an "unlawful use of force by the Russian state against the United Kingdom," and gave the Russian ambassador until the end of Tuesday to respond. 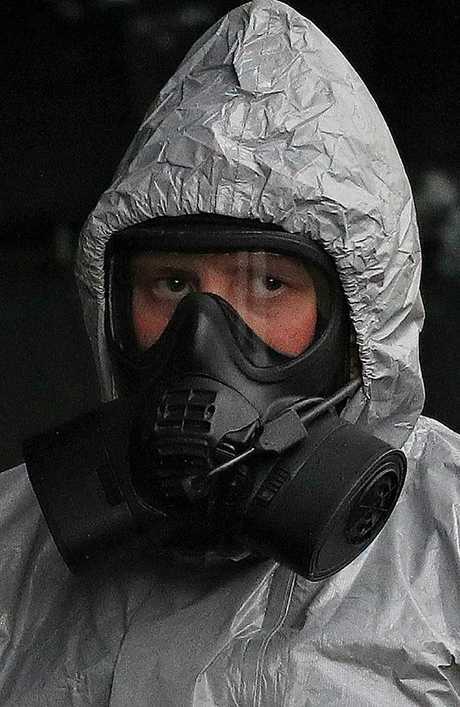 Mrs May said that Mr Skripal and his daughter were poisoned with a form of nerve agent known as Novichock, and there were two possible explanations: the attack was an act of the Russian state, or Russia has lost control of a deadly banned substance. She said that Britain expects the Russian ambassador to explain which version is true. Mrs May spoke in the House of Commons in London after chaired a National Security Council meeting to hear the latest evidence in the case. She has been under mounting pressure to hit Russia with sanctions, diplomatic expulsions and other measures in response to the poisoning, the latest in a string of mysterious mishaps to befall Russians in Britain in recent years. Mrs May said Britain would consider tough action if the Russian explanation is inadequate, though she didn't give details. "There can be no question of business as usual with Russia," she said. 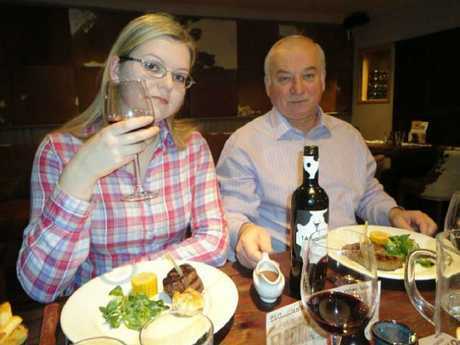 Skripal, 66, and his 33-year-old daughter, Yulia, remain in critical condition following the March 4 nerve agent attack. A police detective who came in contact with them is in serious but stable condition. The case has similarities to the killing of former Russian spy Alexander Litvinenko, who was poisoned with radioactive tea in London in 2006. 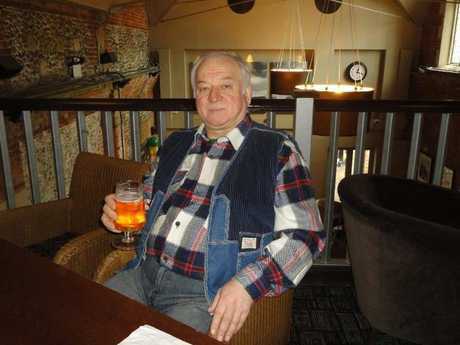 A British inquiry concluded that his death was the work of the Russian state and had probably been authorised by Russian President Vladimir Putin. The Kremlin has rejected suggestions that it's behind the poisoning. 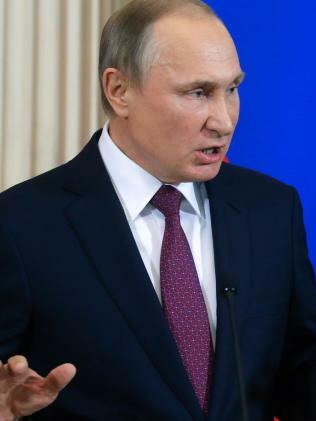 Putin spokesman Dmitry Peskov told reporters that Sergei Skripal worked for British intelligence and was poisoned on British soil, and therefore the incident "has nothing to do with Russia, let alone the Russian leadership." Mr Peskov also said the Kremlin hasn't heard any official statements of Russian involvement. 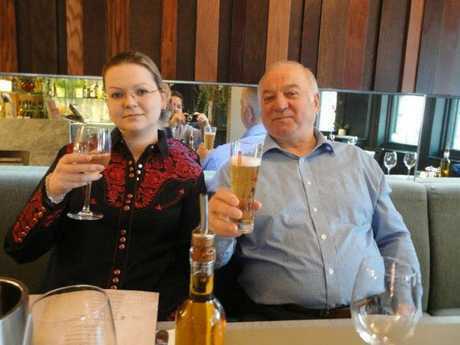 Mr Skripal was a Russian military intelligence officer when he was recruited to spy for Britain in the 1990s. He was jailed in Russia in 2006 for revealing state secrets before being freed in a spy swap in 2010. He had settled in the cathedral city of Salisbury, 140 kilometres southwest of London. He and his daughter were found comatose on a bench near the city centre after visiting an Italian restaurant and a pub. 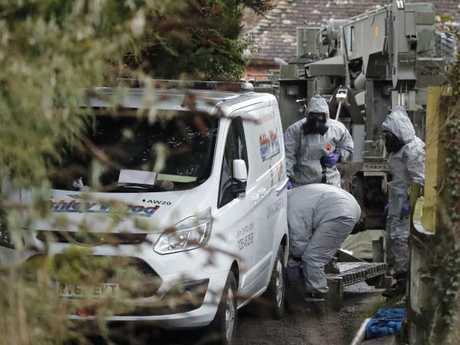 Almost 200 troops, including soldiers trained in chemical warfare and decontamination, have been deployed to Salisbury to assist the police investigation into where the nerve agent came from and how it was delivered. 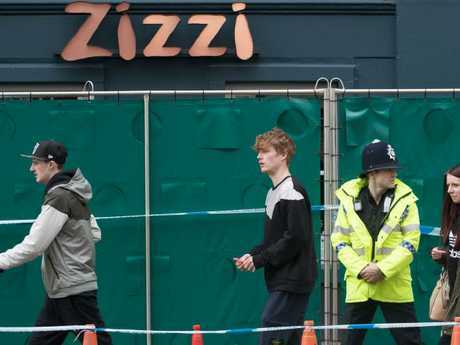 British officials have said the risk to the public is low, but urged people who visited the Zizzi restaurant or the Mill pub to wash their clothes and take other precautions. 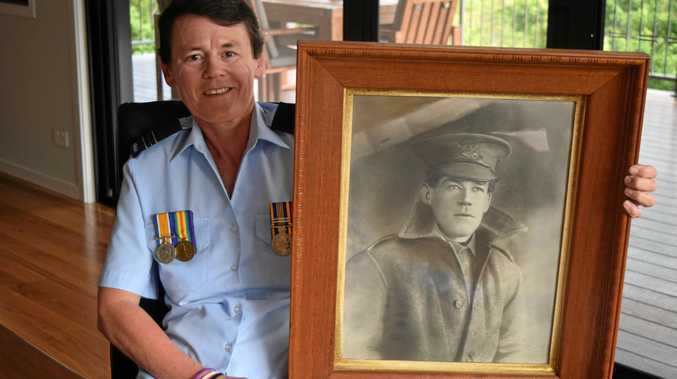 Some have questioned why it took health authorities a week to issue the advice. "So I've washed all my clothes, I've taken my jacket and done that with Dettol - I mean I don't know what to use, really," he said. "That's supposed to kill most things. I've had a good scrub up, so it should be OK."